It's Lowly Worm's birthday--and Huckle Cat and all his friends are throwing Lowly a surprise party. 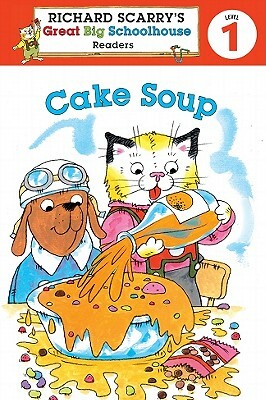 But when Huckle and Bridget try to make a cake, their special recipe turns into...cake soup! But no kitchen disaster can stop this crew from celebrating.